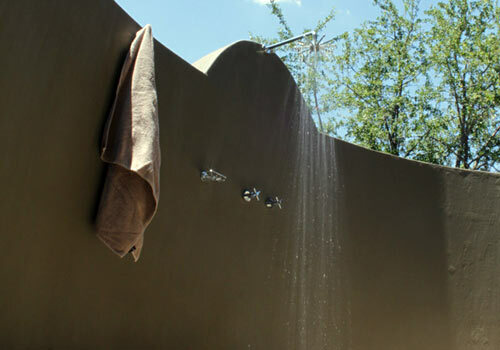 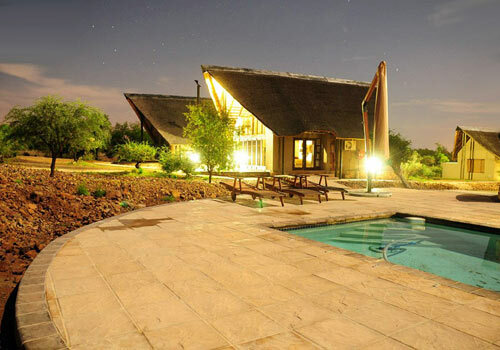 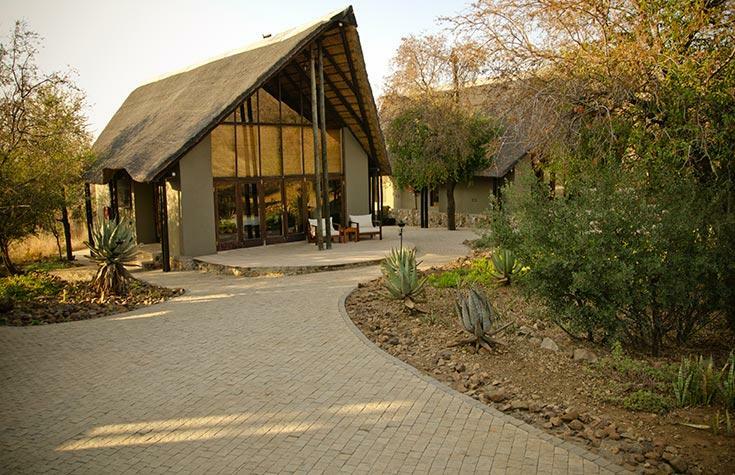 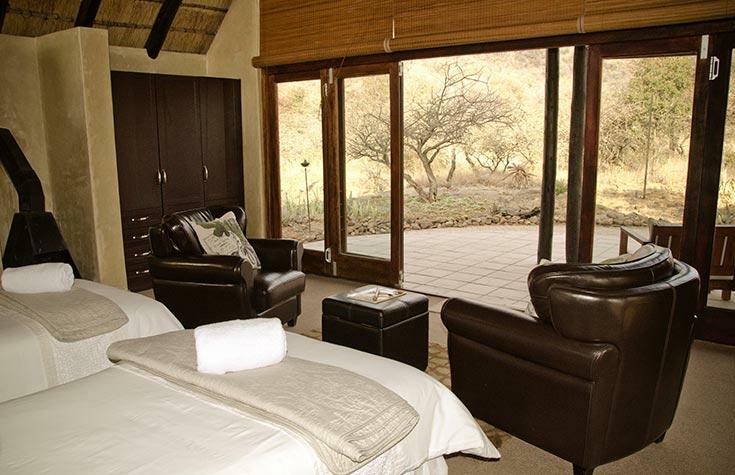 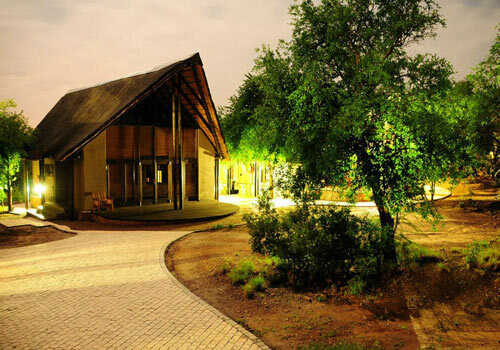 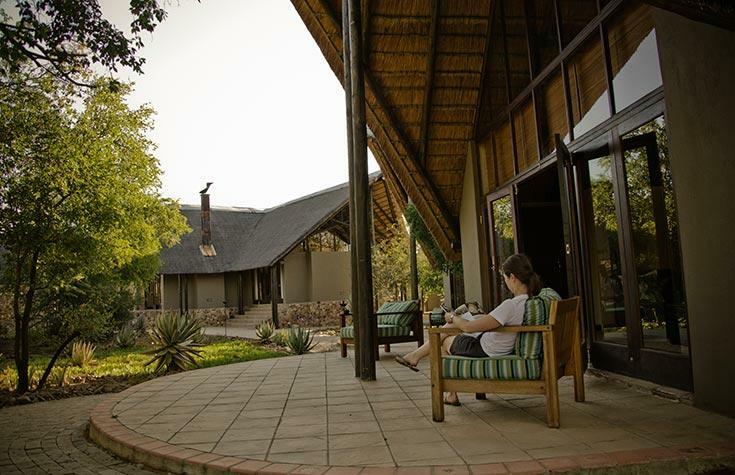 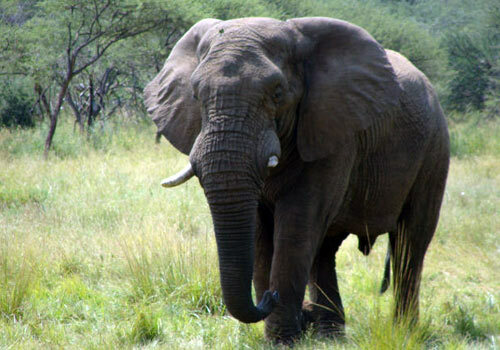 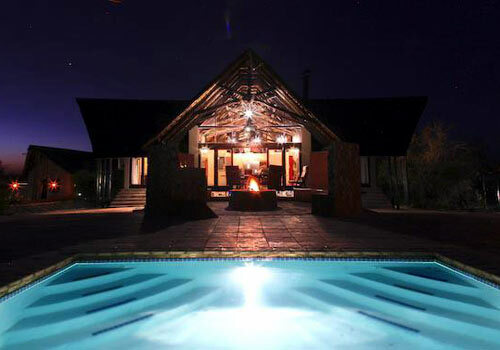 Morokolo Safari Lodge is set against the northern slopes of the Pilanesberg mountains within the Black Rhino Game Reserve, an area world-renowned for its rich diversity of fauna and flora, including the Big 5. 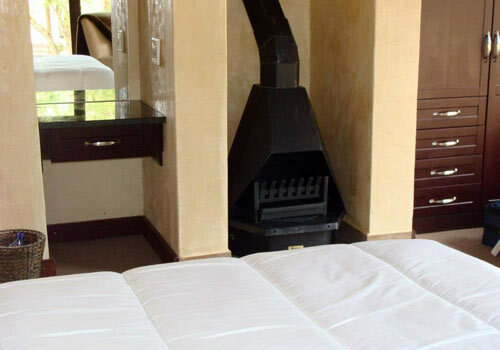 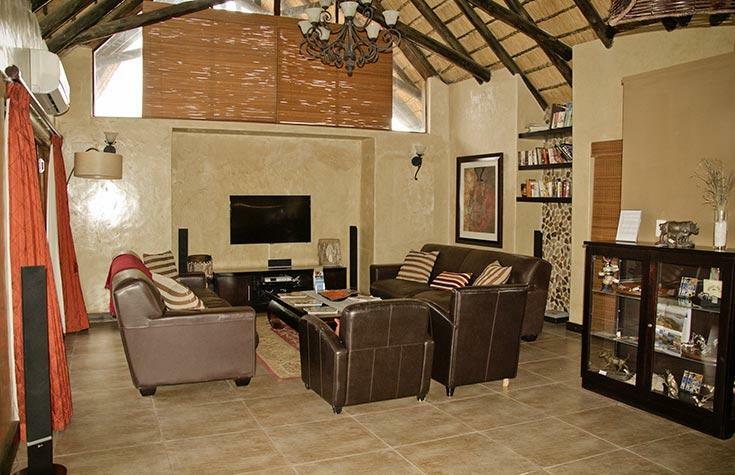 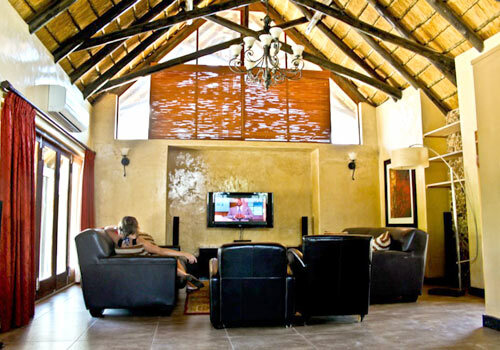 This deluxe boutique Lodge has two family chalets and six double chalets. 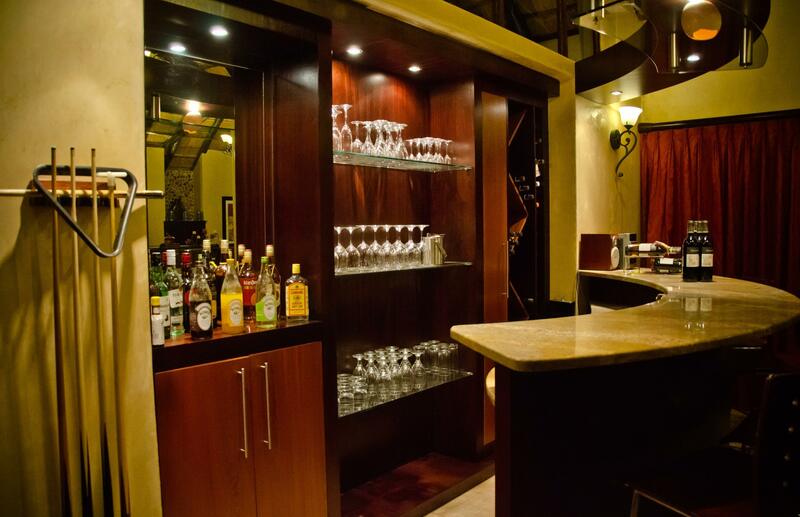 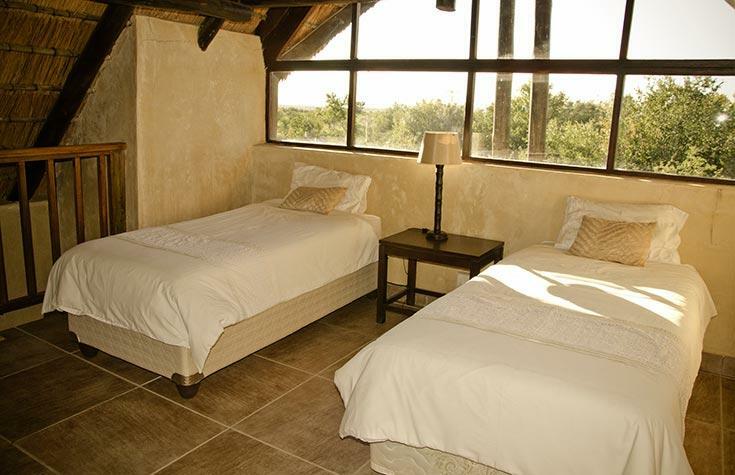 Each thatch and glass chalet comes complete with full amenities, lounge, and private patio, while the earthy tones and elegant furnishings have clearly been carefully selected to blend with the natural surrounds and evoke a sense of tranquility. 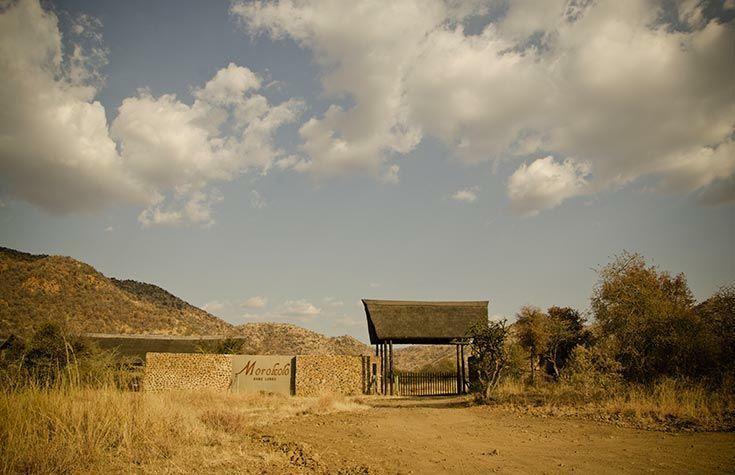 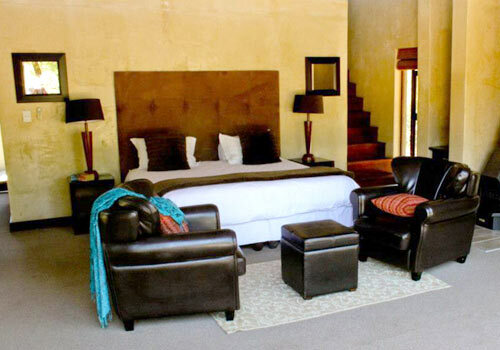 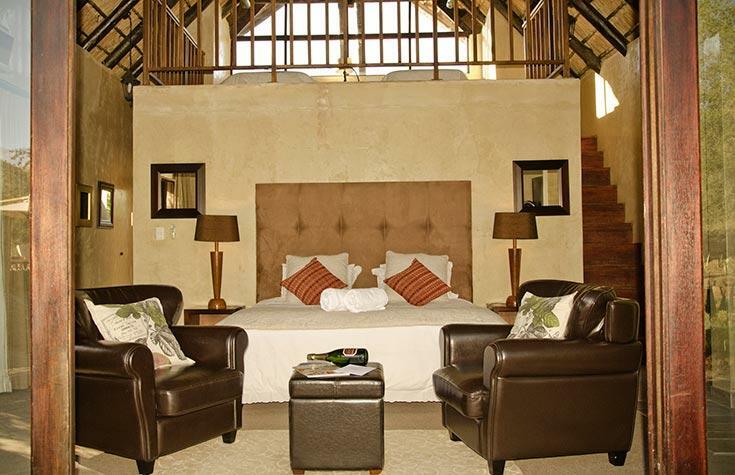 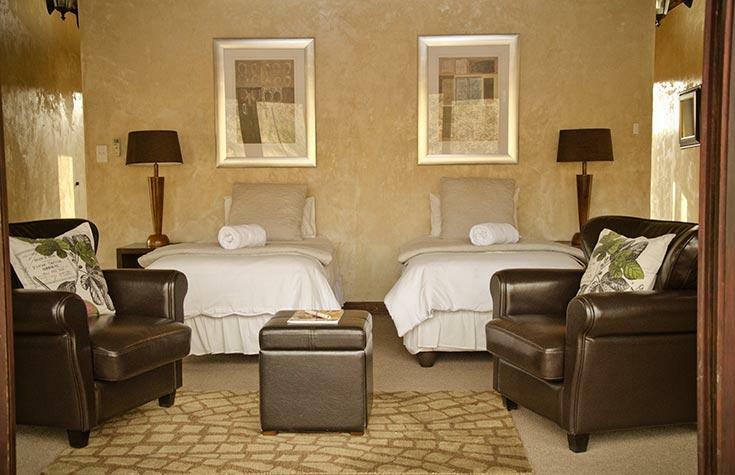 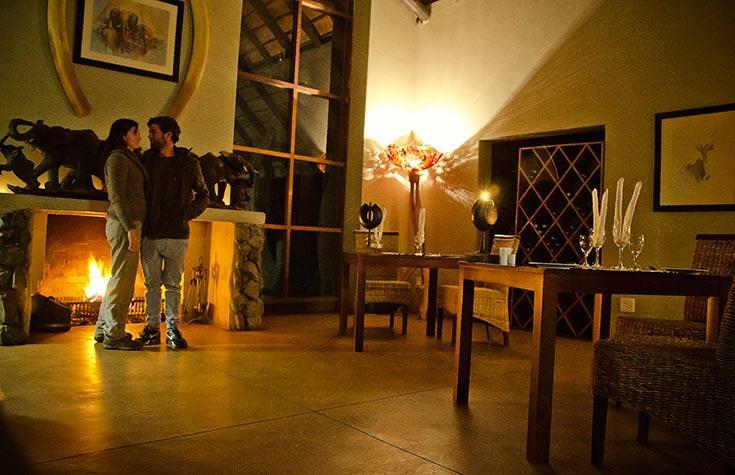 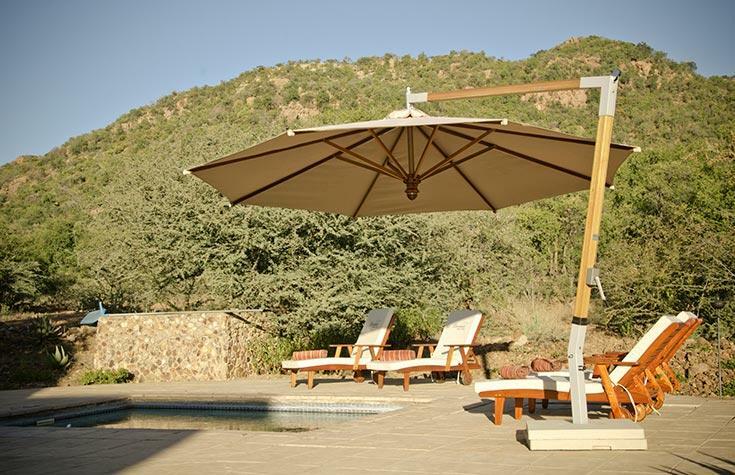 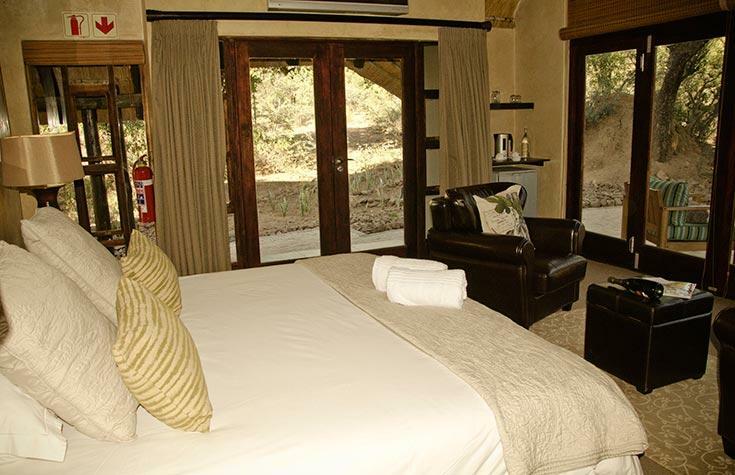 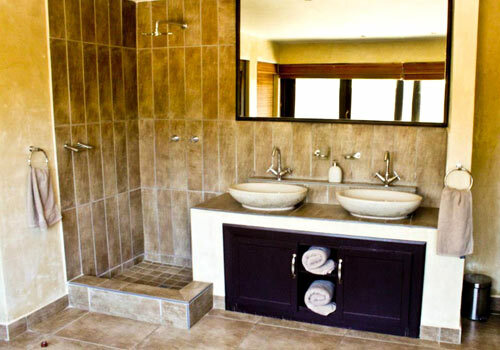 Accommodating a maximum of up to 20 guests, Morokolo Safari Lodge makes the ideal Pilanesberg getaway destination to heed the call of nature without compromising on style and comfort. 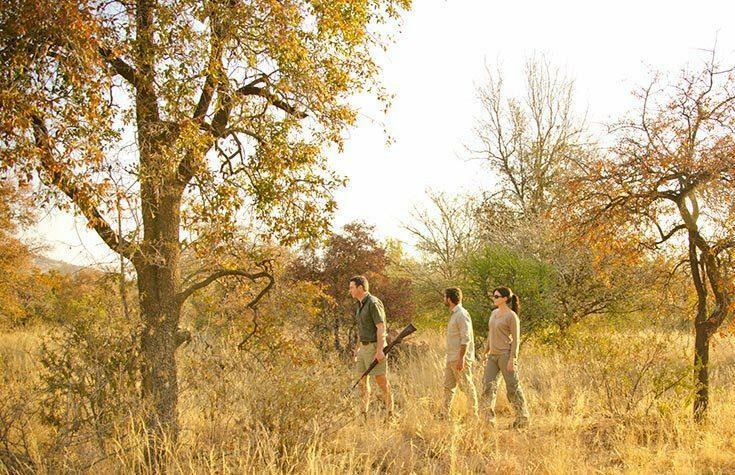 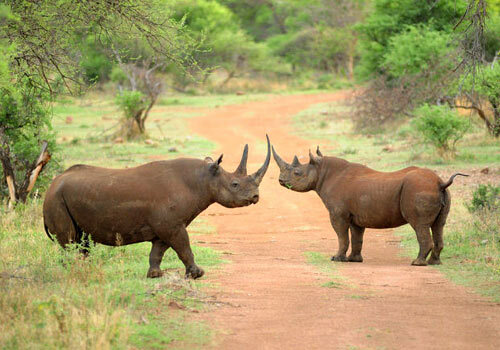 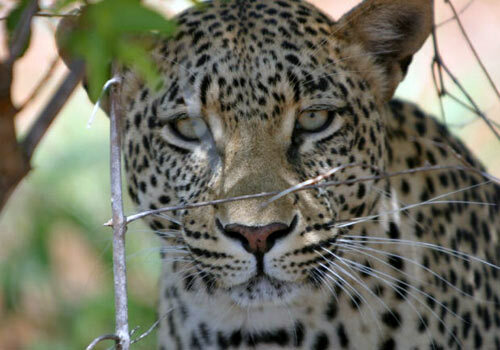 Explore the wonders of the Black Rhino Game Reserve under the guidance of the Lodge’s experienced rangers. 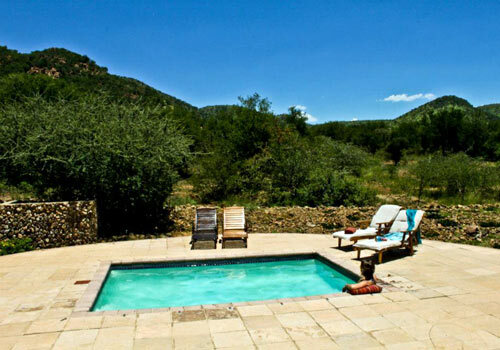 Laze away the afternoon post-safari with a refreshing dip in the swimming pool. 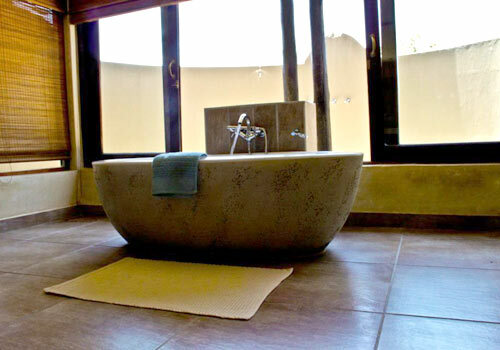 Destress in the soothing Jacuzzi waters. 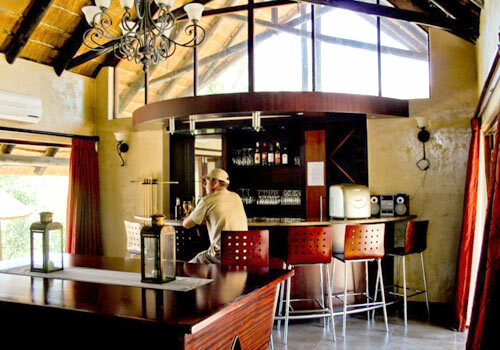 Bolster your energy levels with the delectable cuisine on offer in the five-star Reserve Restaurant – a mere one-minute shuttle ride from your lodging. 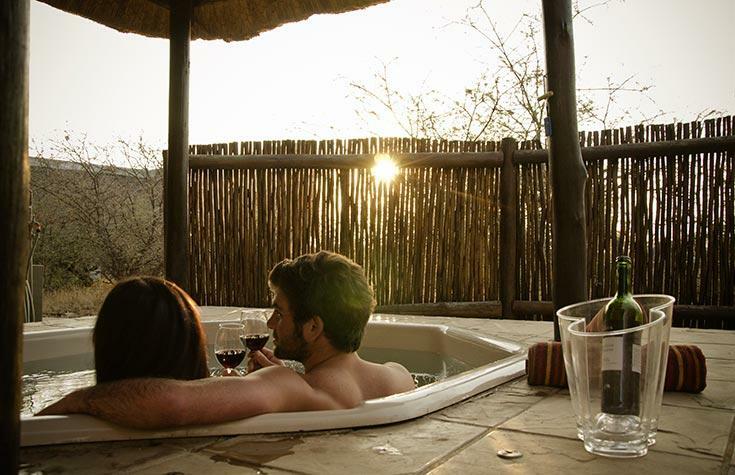 Alternatively, tune into the spirit of the bushveld with a traditional African braai (barbeque) as the sun goes down on another incredible day. 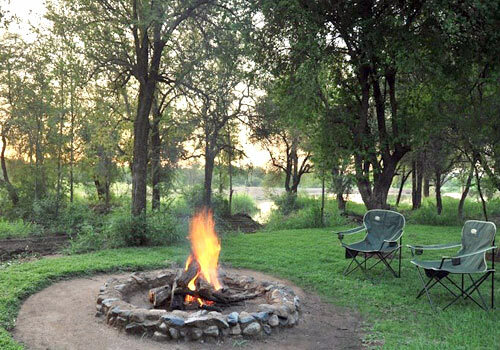 You don’t need to go far to lose yourself in this unspoiled wilderness or enjoy watching the resident bird- and wildlife that freely roam the grounds around Morokolo Safari Lodge. 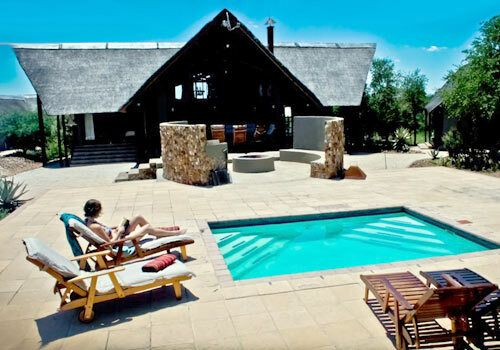 Morokolo Safari Lodge takes its name from the local (Setswana) name for the Num-Num tree which grows abundantly in and around the Lodge.